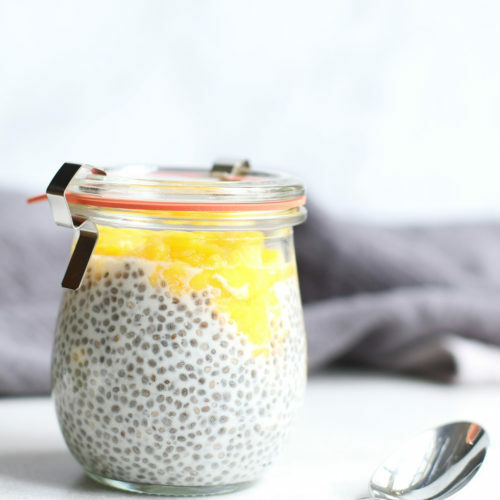 This layered mango chia seed pudding with collagen is packed with protein and fiber. It makes a quick and easy grab and go breakfast or snack. 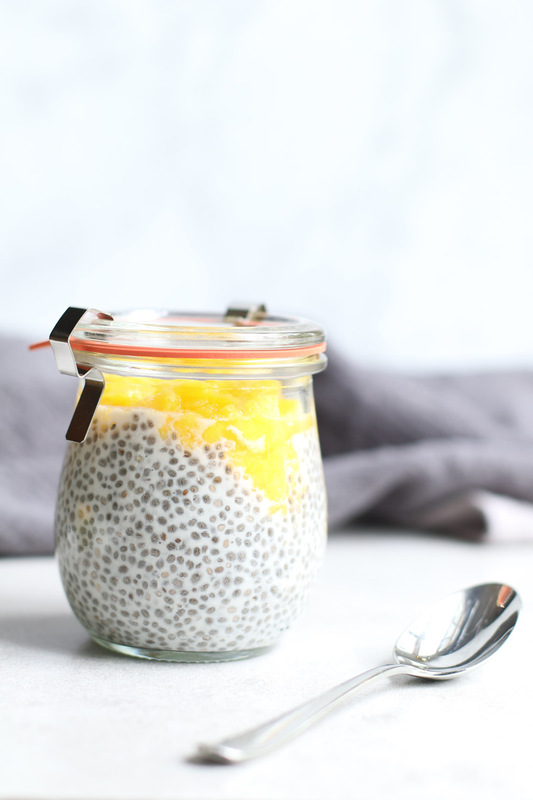 If you need a quick grab and go breakfast or slightly sweet but filling snack, I’ve got you covered with my layered mango chia seed protein pudding. Chia seed pudding is nothing new but I hadn’t made it in years. When I was asked to come up with a few recipe boosters for my last demo, it immediately came to mind as the perfect base to add other healthy ingredients. So I added collagen peptides to the pudding. I have to admit, I had been on the fence about collagen. There’s always something shiny and new on the health market. And unfortunately, not everything is worth the hype. Not the case with collagen supplements. There’s promising research that collagen supplementation may improve joint health and help boost skin hydration and elasticity. And who doesn’t want that? 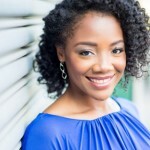 Though we naturally produce collagen in the body, we make less of it as we age. Supplementation is an option, as well as, getting collagen from foods that contain it naturally like tougher cuts of meat. Since I don’t eat the latter, supplements it would be. But it’s important to note here that collagen is made from animal products – so it is not vegetarian. There are several different brands and flavors and you can even find a marine-sourced collagen peptide. For this recipe, I used unflavored collagen peptides. The powder dissolves with ease and you’ll never know it’s in the pudding. To brighten things up, I topped it with mango. And use what you have on hand when it comes to the milk from full-fat dairy to coconut milk or cashew milk. If you haven’t had chia seed pudding before, take note. When done, the texture is similar to tapioca pudding and boasts a full 11g of fiber and 16g protein per half cup so you won’t feel hungry for some time. Since the weather is finally starting to warm up, make it for your meal prep this week. Stash a few in the fridge for a quick grab and go breakfast. It will last 2-3 days in the fridge easily. That’s it for now. Be sure to tag me on Instagram when you make this recipe! 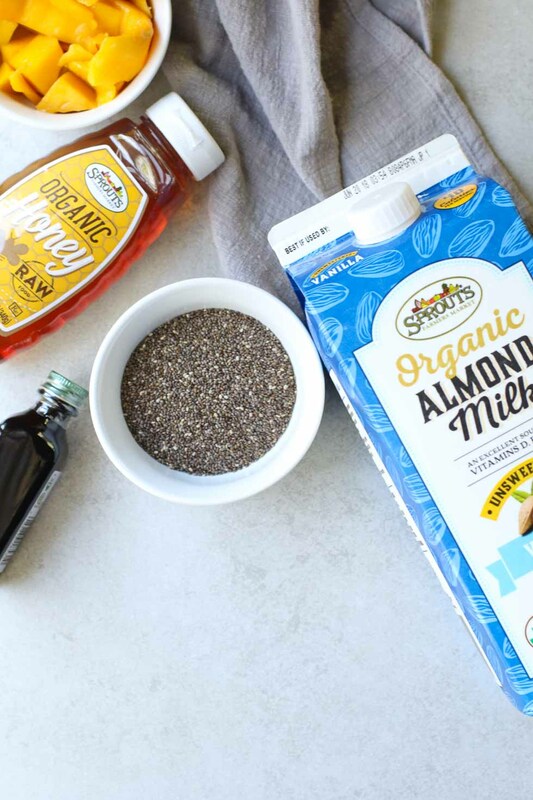 This easy overnight chia pudding recipe is a cool and creamy way to get a dose of filling fiber, healthy fats, and skin-nourishing protein. In a medium bowl, whisk the milk and collagen until dissolved. Add chia seeds, vanilla extract, and honey (if using) and whisk until combined. Cover and refrigerate overnight (or at least 6 hours), stirring at least once to ensure it's clump-free. The next morning, spoon the chia seed pudding into a serving dish. Top with mango and serve. You can also mix the mango in the night before for quicker prep. I love chis seed pudding and often make them. This one has mango though and I am really looking forward to making it. 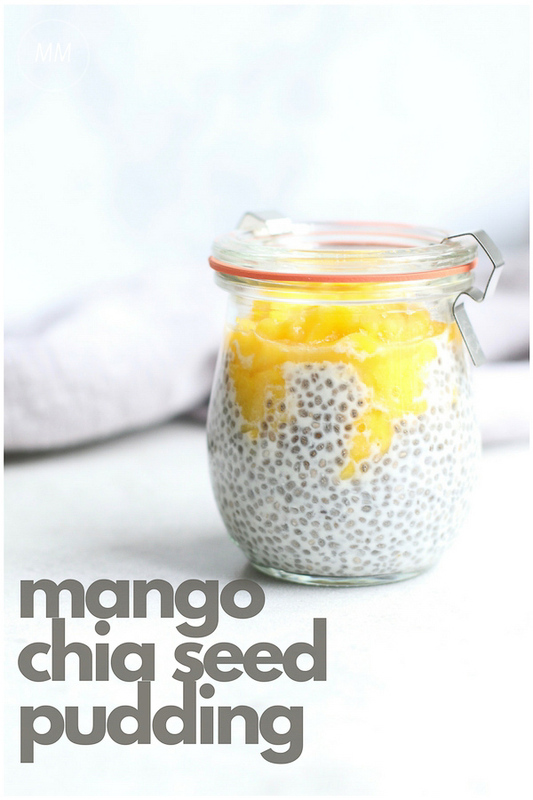 I love everything with mango, and with chia seeds, I can finish that jar in no time. What a wonderful and healthy way to start the day! I love Sprouts. It is my go to for healthy foods and produce. 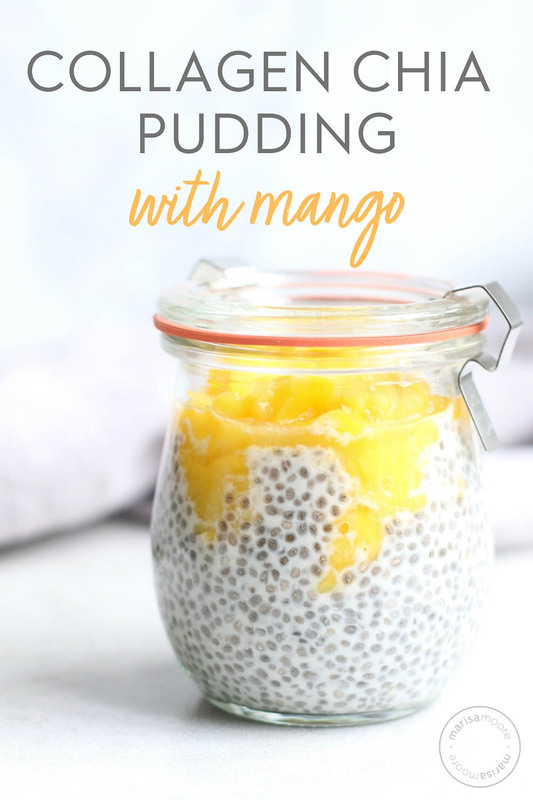 Wow, this Mango Chia Seed Protein Pudding so cute! I would love to eat this for breakfast, lunch and dinner! Thank you for sharing this great recipe! YUM!